NOTE: The issuer is accepting Canadian Dollars (CAD). 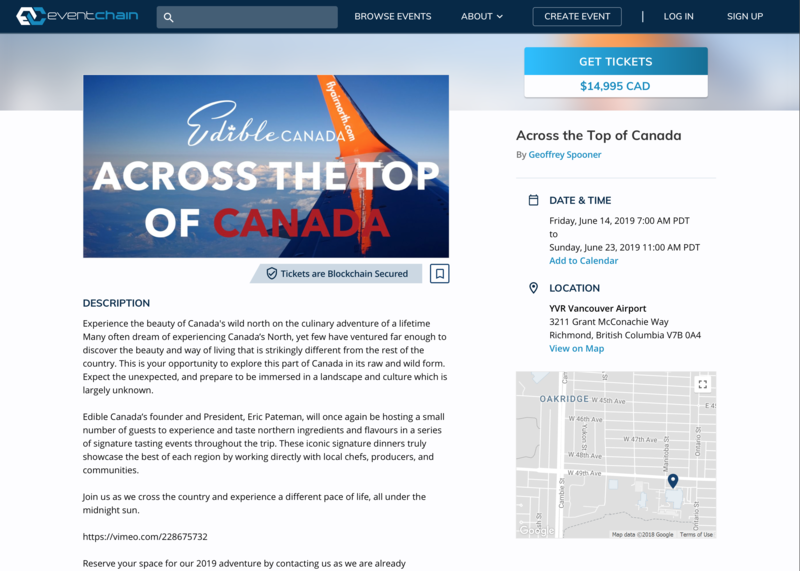 All US Dollar values shown on this offering are for informational purposes and are based on the conversion from CAD to USD on 01/21/2019. All currencies will be converted to CAD prior to determining final investment value. WIRING DETAILS: For wiring details, please use this telegram link. 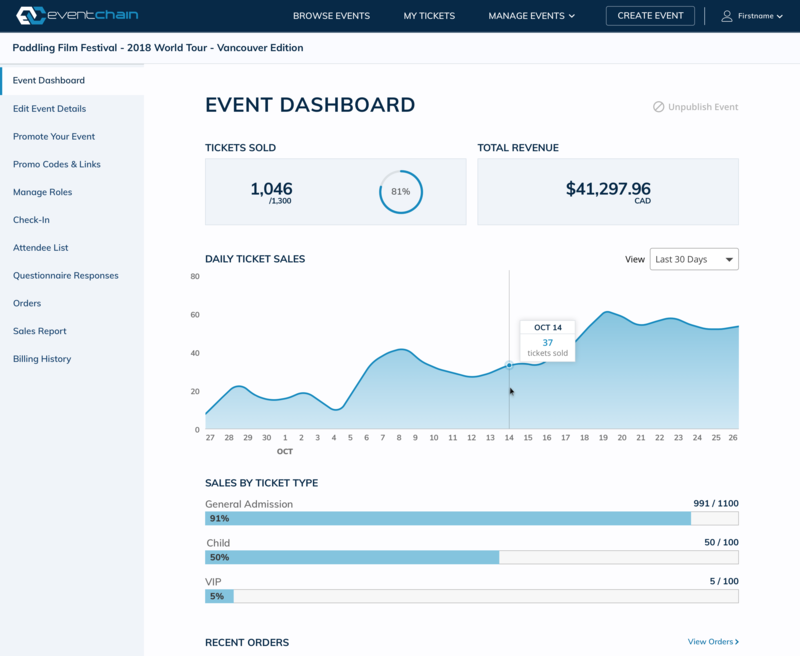 EventChain provides a simple user interface for event managers to manage and execute Smart Ticket sales globally for small to large events supported by the underlying blockchain technology to secure and eliminate counterfeit tickets. 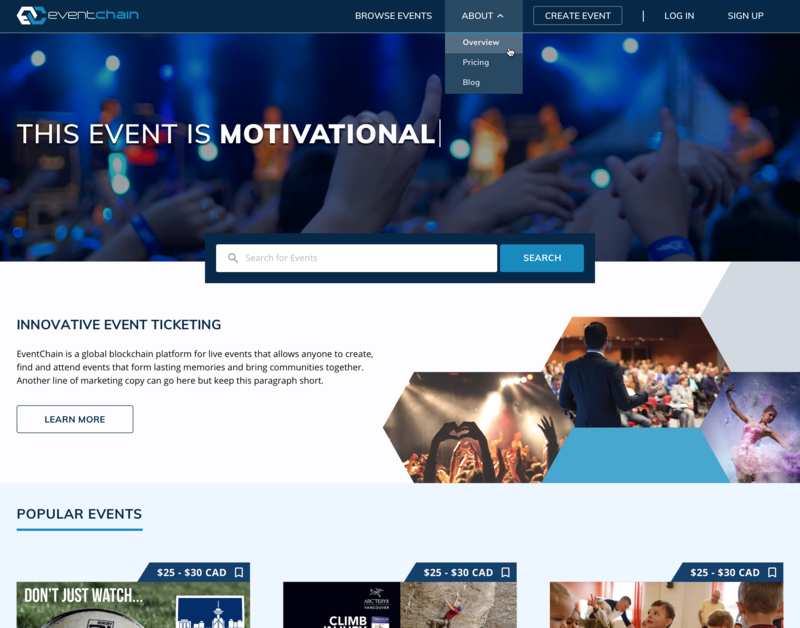 Event organizers have the ability to accept funds for tickets in cryptocurrency and credit cards or paypal. Compliance Statement: The offering is not available to US/Canadian investors who do not satisfy the requirements laid out by US law to be an accredited investor. Investments in cryptocurrencies and utility tokens involve a high degree of risk and those investors who cannot afford to lose their entire investment should not invest. Investors should review the risks and disclosures in the offering's investment documentation. Before making an investment decision, investors should review the company’s Whitepaper and Slide Deck for a complete description of its business and offering information, a copy of which may be found below. 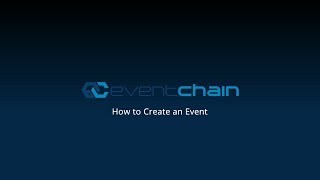 Make an investment in EventChain order to share your referral code!